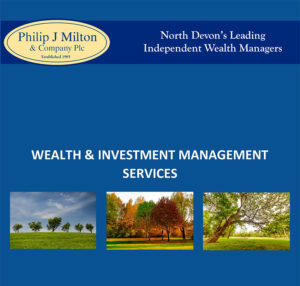 Whether you require income, capital growth or a balance of the two, after considering your individual circumstances and objectives if we have identified that use of our discretionary investment management service is suitable for your needs then we can create a personalised investment strategy which may include (but is not restricted to) Portfolios, Stockmarket ISAs, Pensions and Offshore Bonds. Building and monitoring a successful portfolio of investments takes considerable time and demands a thorough understanding of market opportunities. Inevitably these change over time and by managing your funds on a discretionary basis, we are able to react to these changes without delay and in accordance with your best interests. Once you agree to appoint us as your discretionary investment manager, then we shall make all of the investment decisions on your behalf for as long as the agreement remains in effect. This is perfect for investors who require their funds to be managed by an experienced professional Firm but prefer not be too involved (or perhaps do not have the time) in the day to day specific investment decisions. This addresses complex issues for you such as asset allocation, diversification of risk and the selection of individual holdings to meet your overall investment expectations. Consolidated and simplified Tax reporting is also included where required. You can rest assured that your investment is being managed with the care and professionalism it deserves, allowing you the time to focus on what is important to you (albeit that we do encourage a regular review meeting with you to discuss changes to your circumstances, needs and views on investment risk to ensure that the agreed investment strategy remains suitable for your needs or is otherwise adapted to ensure that this is the case). Unlike many advisers and wealth managers, for our already competitive annual management fee we are also proud and (potentially) unique in offering clients a complimentary regular review of all funds under our management. This is to ensure that the investments continue to represent what clients need at the respective times. That review service can cost up to 1% plus VAT elsewhere, on top of the adviser’s/manager’s ordinary charges. So essentially, for your annual management fee, not only are you able to access our expertise, wonderful investment opportunities and unique investment management capabilities, you also have the ability to seek a review of those investments each and every year. This is another significant advantage of using our management services. 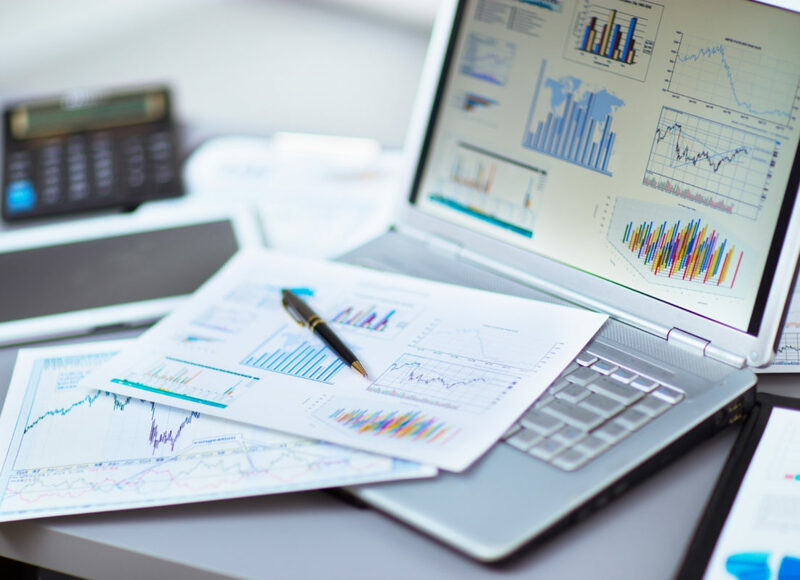 Typically, an investment into a discretionary managed solution will follow a rigorous financial review with one of our advisers to determine the most appropriate strategy for your individual needs. However, for the more experienced investor who wishes to invest with us without advice, this too is possible. Indeed, we are more than happy to accept your execution-only instructions into any of our discretionary managed solutions. Of course, in that event we would not be liable if you later determined that the investment selected was not suitable for you.